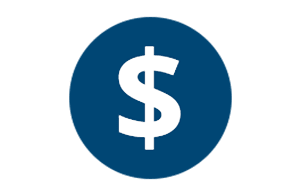 How would you like to save a friend or family member money on their storage needs...and earn credit on your storage bill? Well that’s exactly how our YOU DESERVE CREDIT Referral Program works. For each new customer you bring to us you get a $50.00 rent credit and that person will get their first month rent for only $1.00, saving them money and making you look like a hero. It’s a win-win-win scenario. Plus there’s no limit to the number of rent credits you can earn; you keep bringing in new customers and we’ll keep crediting your account. It’s as simple as that. 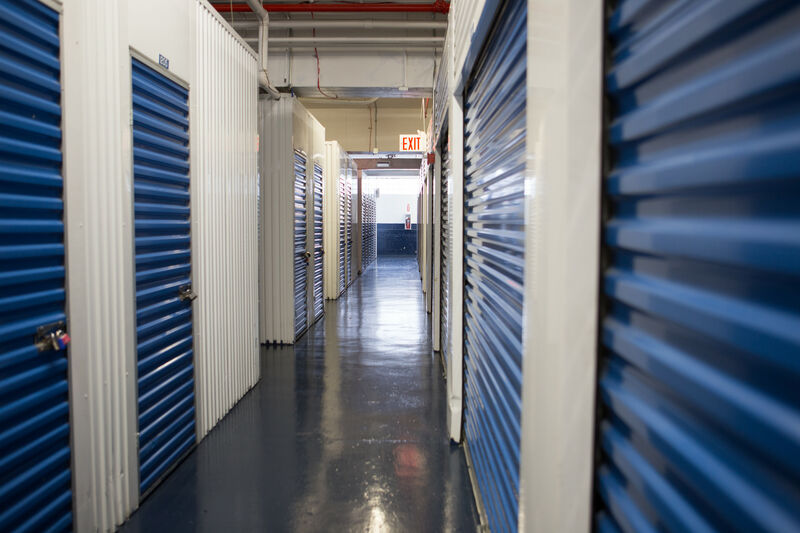 So if you hear of someone in need of storage space, whether due to a move, renovation or just excess “stuff,” refer them to American Self Storage. Once you experience the benefits of the YOU DESERVE CREDIT Referral Program, you’ll keep paying the savings forward. And from all of us at American Self Storage, thanks for giving us the business!